The river dropped back over the weekend but was still at a good height first thing today and prospects looked good. 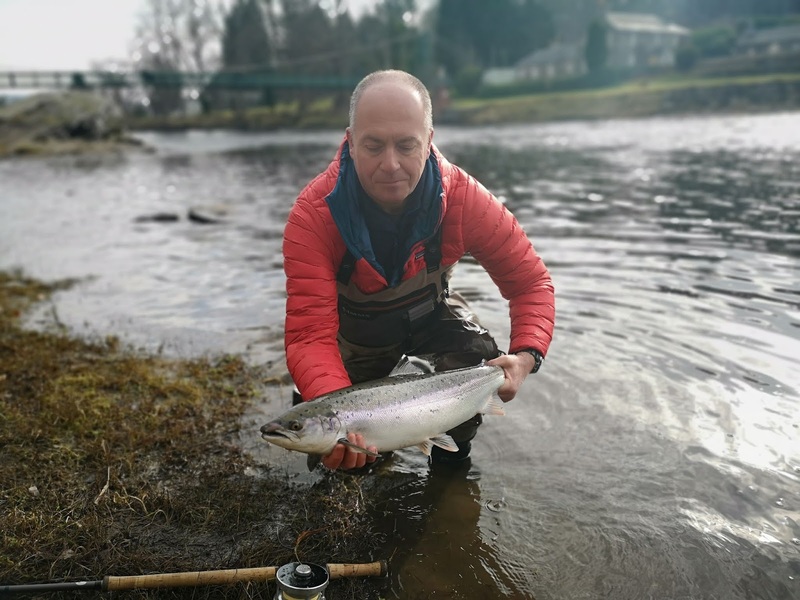 After a quiet morning Steve Watt then hit form early in the afternoon on Pitlochry bank with a fish of 8lbs on the fly and followed up with another of 10 lbs – this time on the spinner. With the beat fishing well and settled conditions forecast to continue prospects for the rest of the week look excellent.